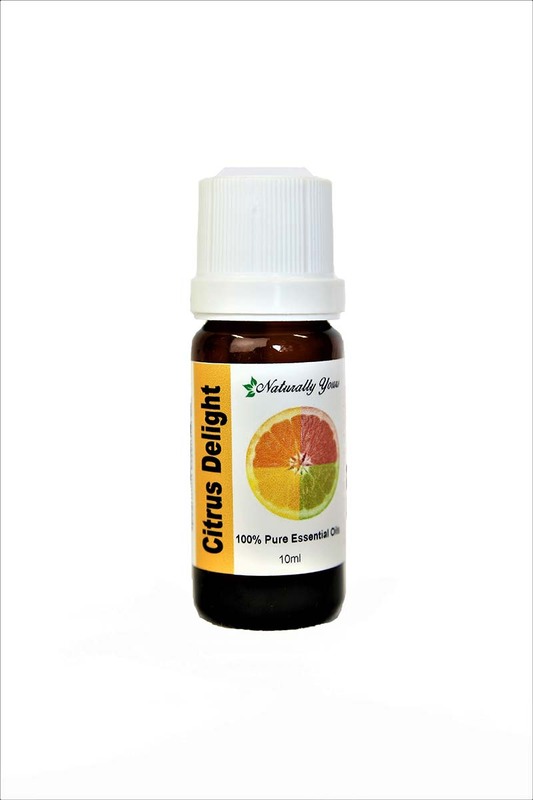 Citrus Delight Essential Oil Blend is often described as the “happy oil blend” because of it’s ability to create an uplifting and positive environment. 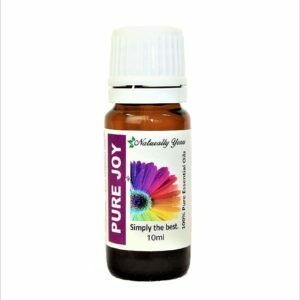 These oils are popular with children too who relate to their positive properties. 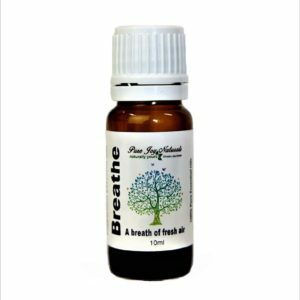 One of the best ways for everyone to feel the benefits of this blend of essential oils is by diffusing them. This blend contains: Lemon, Lime, Grapefruit, Tangerine, Sweet Orange, and Spearmint essential oils combined. Add 5-6 drops of Citrus Delight Blend to your diffuser. Your home will have a fresh, exciting scent with a splash of rejuvenating spearmint. These oils can also help to boost physical and mental energy levels and are especially great oils to use in your diffuser at home or at work to help you get through the day with optimism. 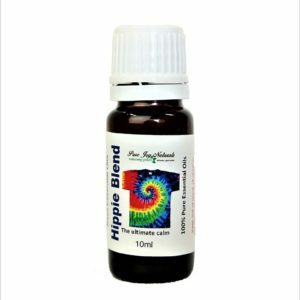 Another great way to use this blend is to add 10 drops to your hand soap, dish soap or even your shampoo. You will boost the cleaning ability as well has enjoy the amazing natural scent. This scent will help you to feel fresh and energized. This blend was made for my mother-in-law, Irene’s birthday a few years ago. Citrus Delight is joyful and energetic. Just like her. Cautions: DO NOT DRINK essential oils. Dilute before use; may cause skin irritation in some individuals, so a skin test is recommended prior to use. Avoid contact with eyes. Keep out of reach of children. For best results Diffuse or use topically with a carrier oil. Old or oxidized oils should be avoided.